This scholarly book was written with the sole intention of passing on information and stimulating further research into John Harrison and his work. 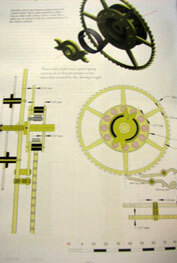 The author, Dr. Stuart Harrison, first saw John Harrison's Royal Astronomical Society's Regulator in 1977 and immediately resolved to build a replica, not as it can be seen today but as Harrison originally intended in. In 2003 he began to seek the required information for construction of the regulator, to his cost and surprise he found most of the information he needed was not in the public domain and was not easy to obtain. 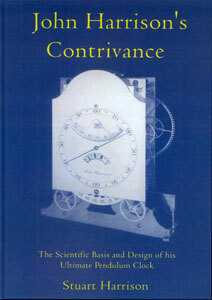 The book contains drawings and dimensions to make this clock. This has a hardback cover the weight of this book is 1.250kg before packing.